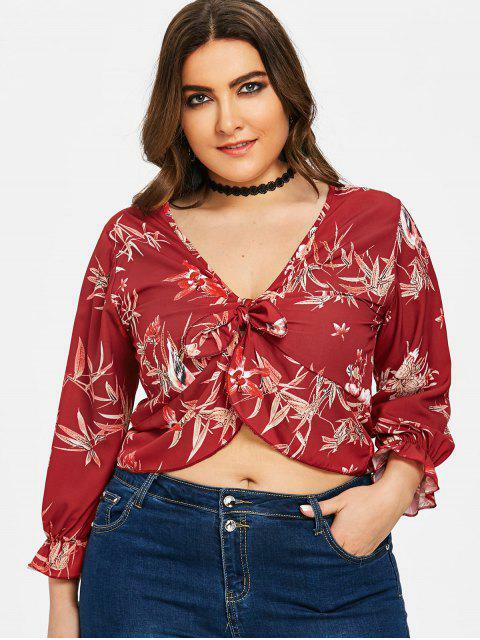 [61% OFF] 2019 Leaf Floral Knot Plus Size Blouse In WINE RED | ZAFUL .. 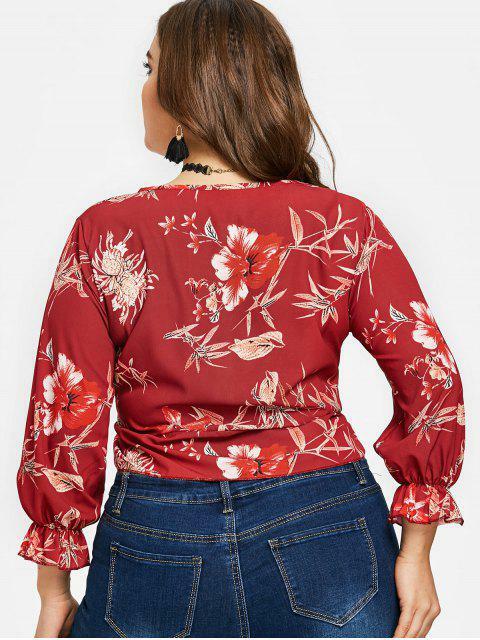 Statement floral leaf print top features a feminine knot at the front bust. Cropped to the natural waist and elastic sleeve cuffs fit your body shape perfectly.